We must get over these thoughts and realize that we all have a story to tell, and everyone has a different story, and how fascinating can that be? So many lifestyles, religions, opinions, viewpoints. We learn from each other so much by having an open mind, listening and reading about all these views on life. Aren’t we blessed to have all these BRAVE AUTHORS that put their heart out there on paper, to teach, help, and educate us to the different lives people live. So many different stories are told, never the same, how miraculous is that? We must never be afraid to open our hearts and minds, and write to our hearts’ content! This is our God-given right. If you love doing it, it can’t be bad. 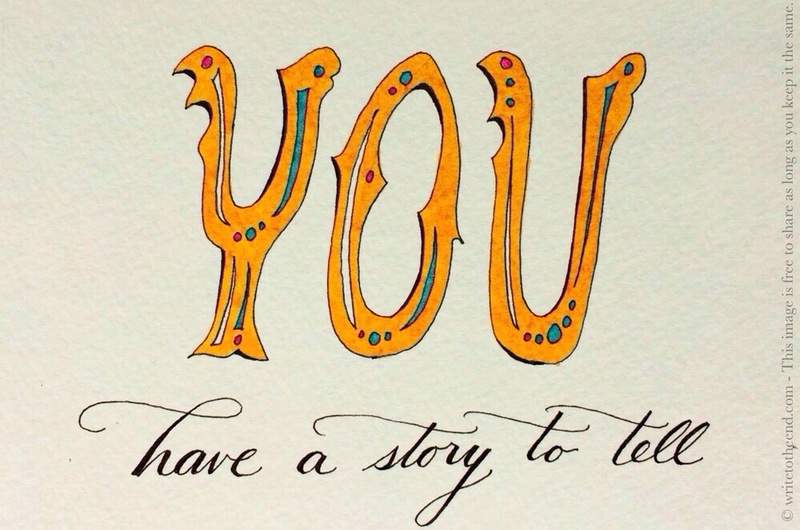 So go for it: What you write could impact the world and make it a better place for everyone.